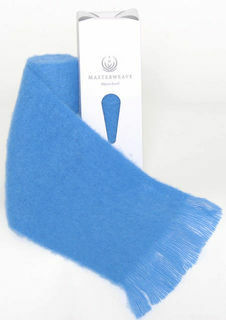 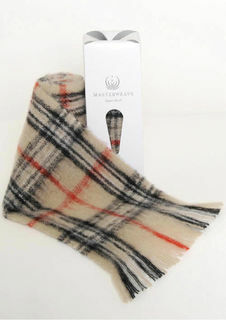 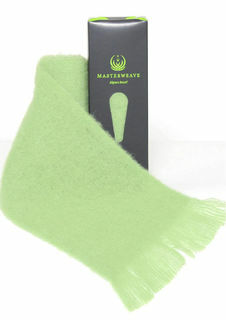 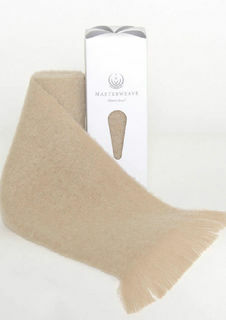 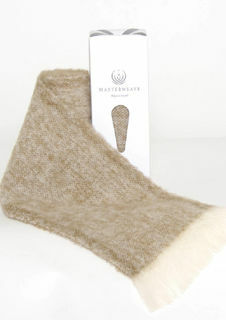 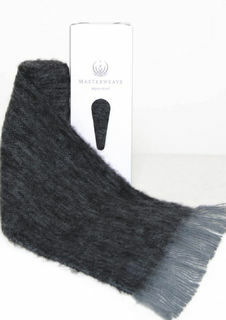 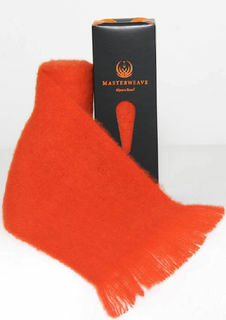 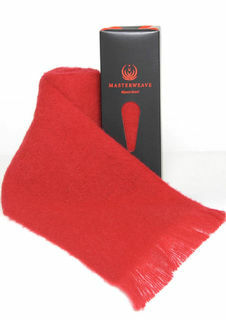 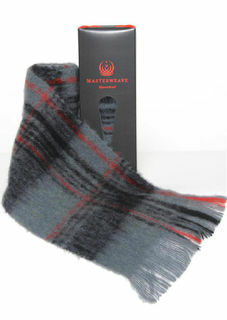 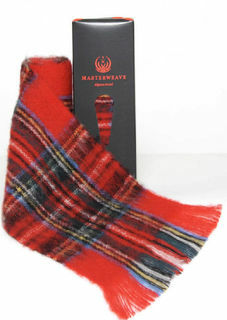 Masterweave Textiles NZ offer a gorgeous selection of silky soft Alpaca Wool Scarves and Throws. 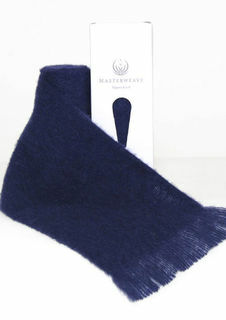 Alpaca scarves are New Zealand made and beautifully gift packaged ready for that special gift treat for family and friends. 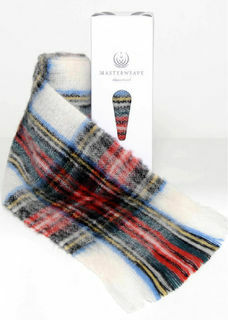 The Windermere range of soft Alpaca Scarves and Throws are wonderfully light with a gorgeous range of colours to choose from. 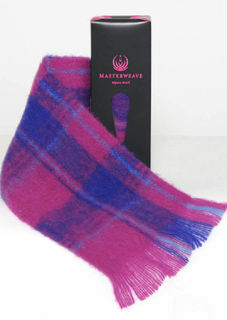 A cosy addition to your wardrobe and accessories. 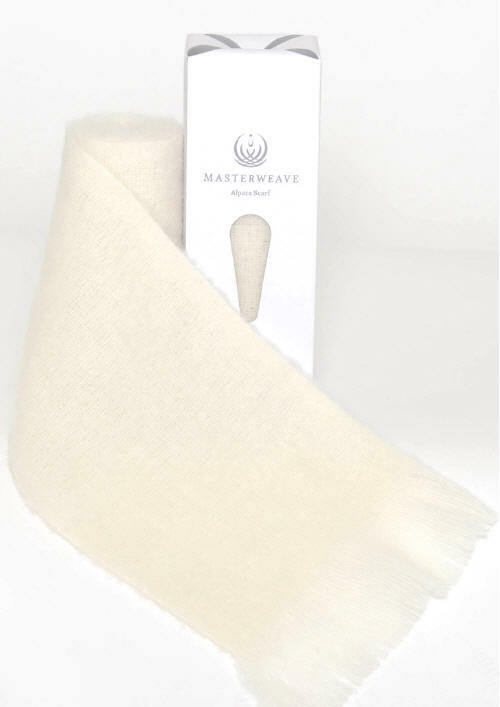 Masterweave was commissioned by Peter Jackson, director of Lord of The Rings movie trilogy to develop fabrics that could accommodate the special effects used in the films. 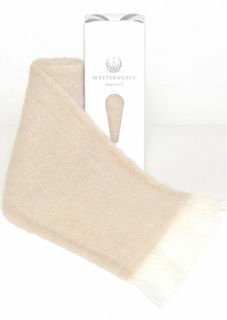 These fabrics were used on the costumes of the Oscar winning movies. 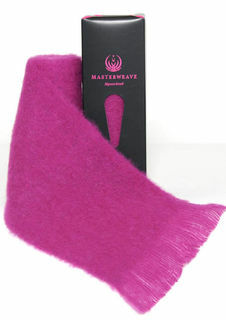 In addition to receiving an Industry New Zealand Enterprise award for business innovaton, Masterweave was commissioned to weave bench blankets for the All Blacks, New Zealand's national rugby team.